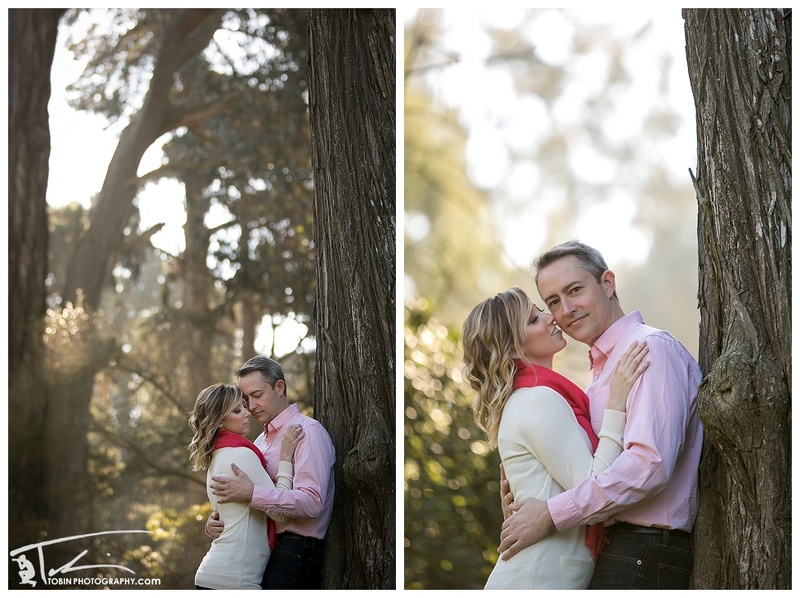 I had such a lovely time flitting about Golden Gate Park and The Haight with Ashli and Jason! Love these two. 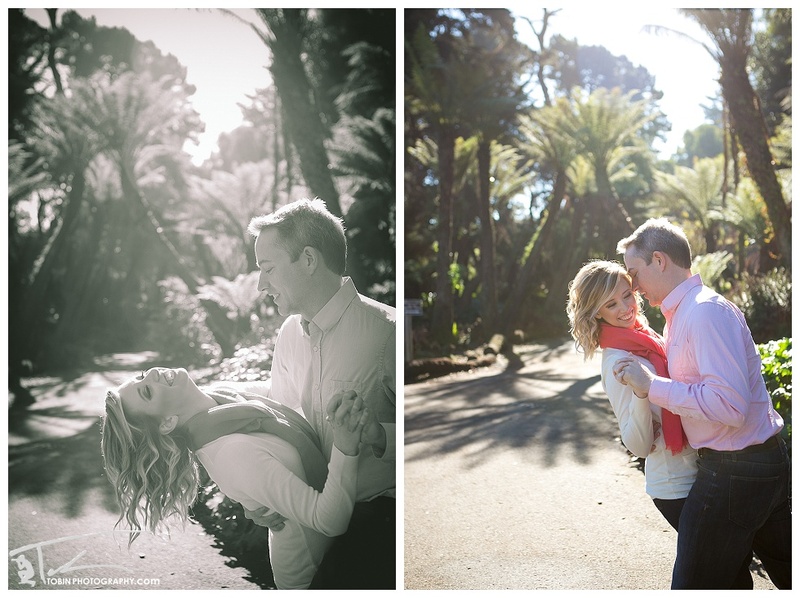 Looking so forward to capturing your wedding day in June, you two! Thanks for being so sweet and loving each other so much. It was a real pleasure making photographs of you.